Gaurav Trans Engineers Pvt. 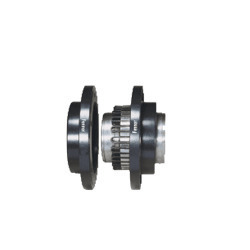 Ltd.
Rishi Engineering & Trading Co.
We offer wide range of resilient spring grid couplings which are torsionally flexible. 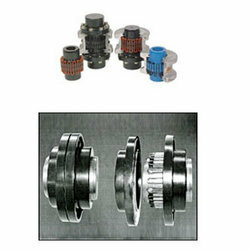 The precision engineered couplings provide protection against shock load, impact load and vibration.